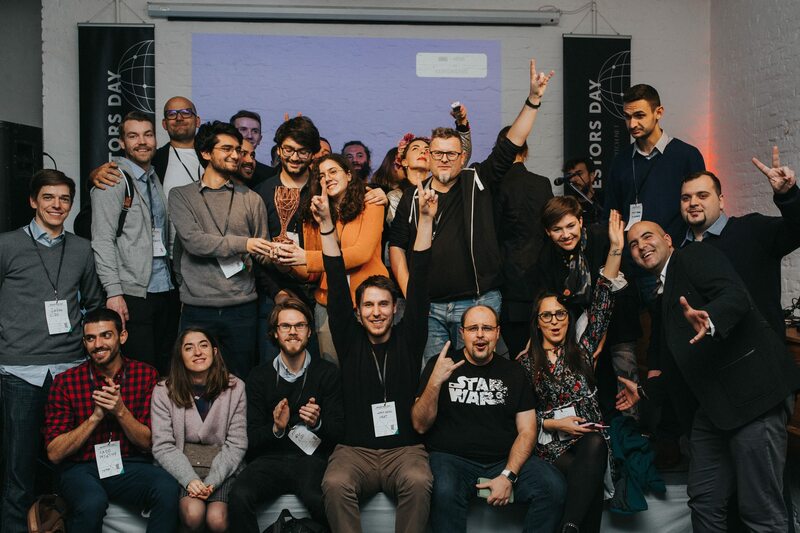 On December 7th, we held our biggest startup event of the year. 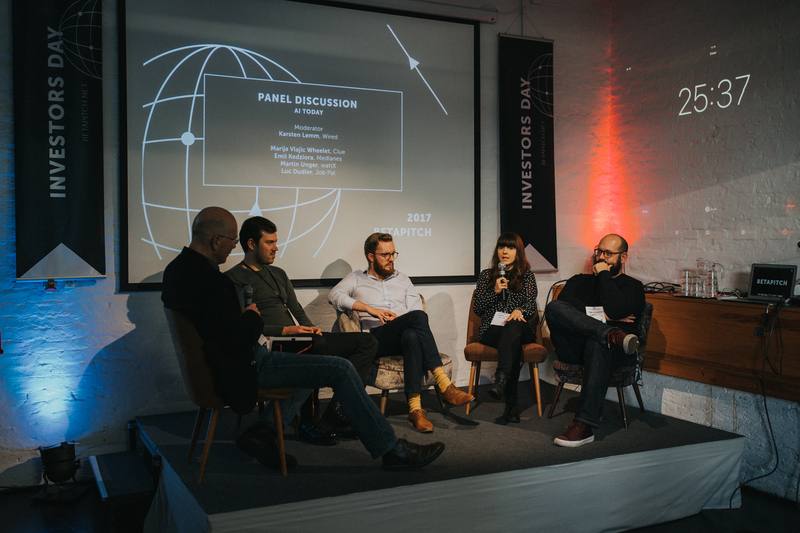 Whether you spent the day with us or missed out, here are photos and highlights from Investors Day & BETAPITCH Global 2017! 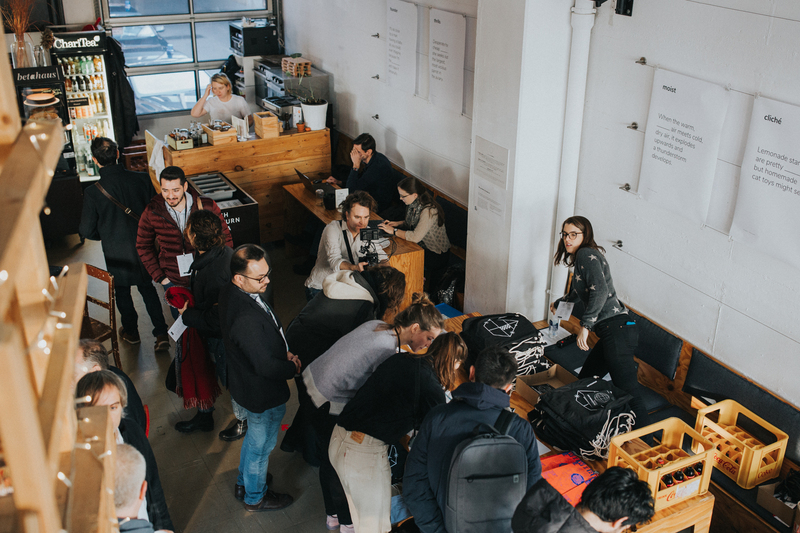 There were 673 tickets sold, 370 participating startups, and over 100 investors & corporate partners at Investors Day & BETAPITCH Global this year. 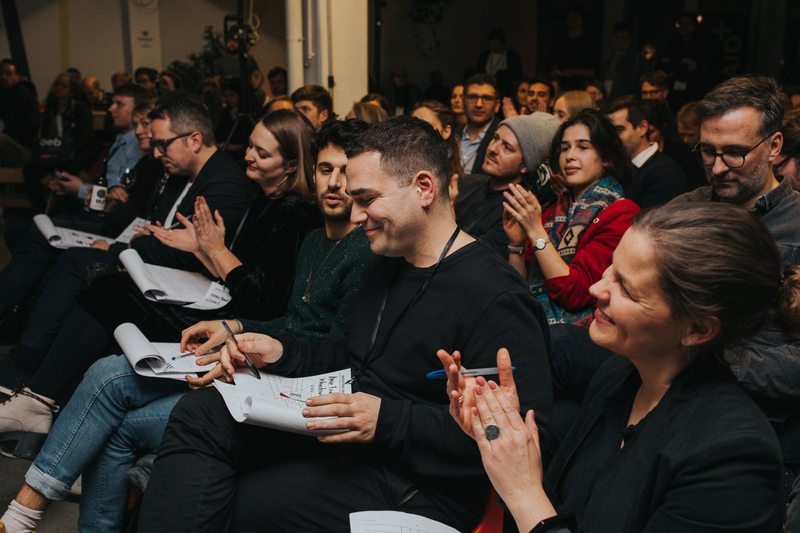 Nine teams competed for the grand prize in BETAPITCH Global 2017, six of our event spaces were packed with young entrepreneurs and investors, and five panels covered buzzing tech topics like Blockchain and AI. Tack on the two Mercedes-Benz' waiting to take investors and startups for speed dating drives, and one awesome after party, and you could call the event a huge success. Numbers aside, this year's event was tons of fun. 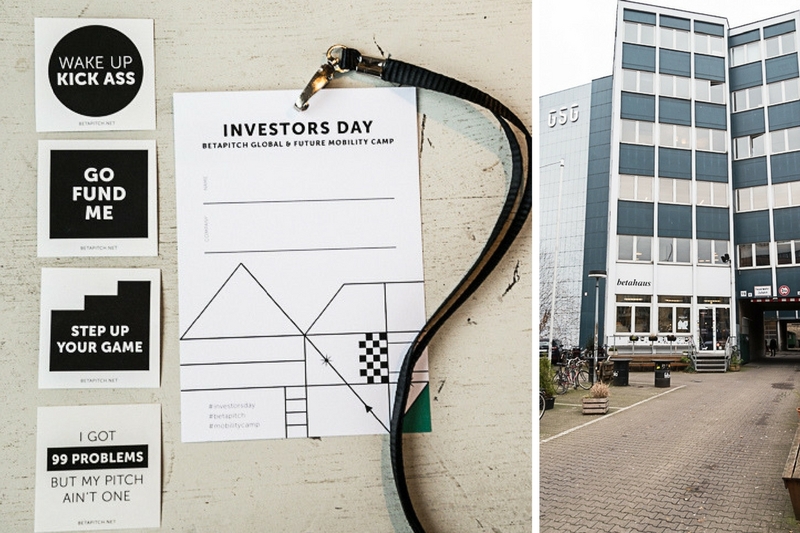 Here are our highlights from this year's Investors Day & BETAPITCH Global! 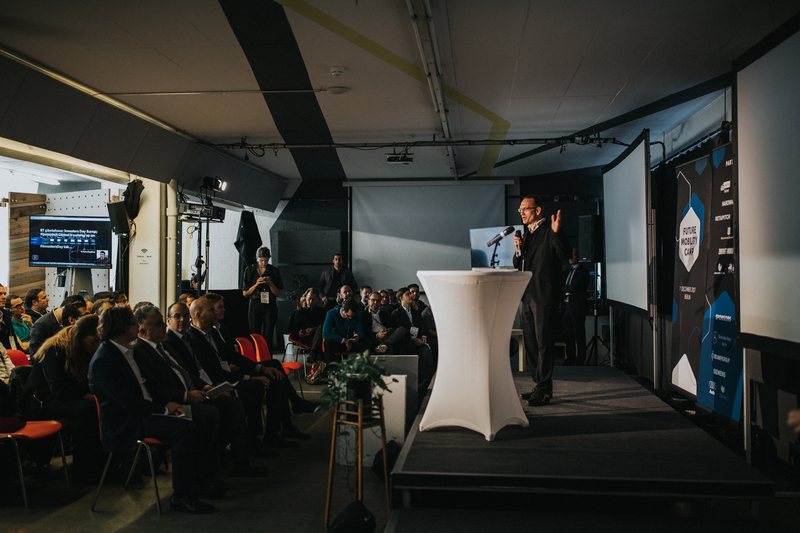 Jeremy Issacharoff, the Ambassador of Israel in Germany, kicked off Future Mobility Camp with a keynote about Germany and Israel's strategic relationship. Referencing the recent purchase of three submarines from German manufacturers, he ensured this was just the beginning of an ongoing cooperation between the two countries. 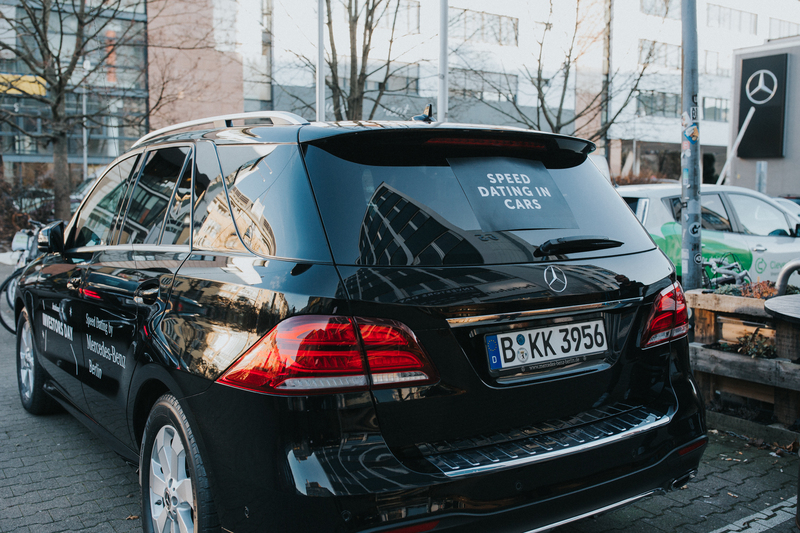 Two Mercedes-Benz idled outside of betahaus, waiting for investors and startups. 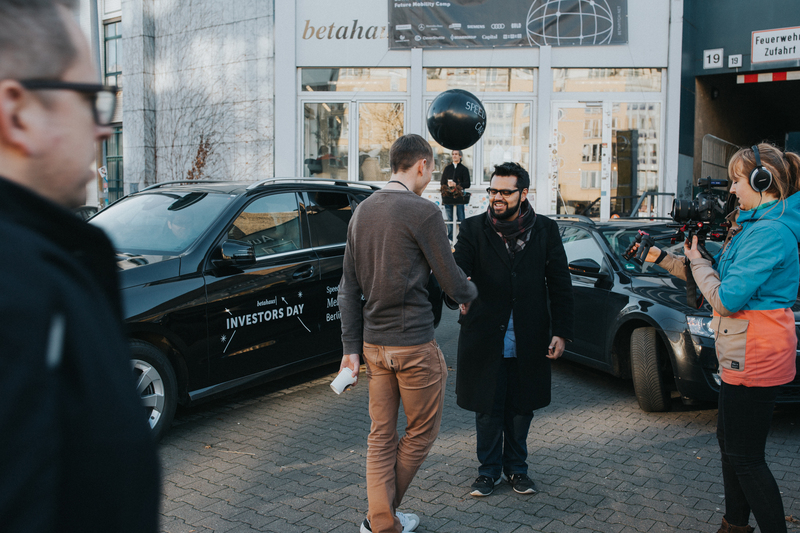 Like traditional speed dating, startups were matched with investors interested in their field, but rather than pitching over coffee, they pitched while taking a 15-minute drive around Berlin. Not bad, huh? The Artificial Intelligence Panel moderated by Karsten Lemm, featured experts from Wired, Clue, Medlanes, wattX, & Job Pal. 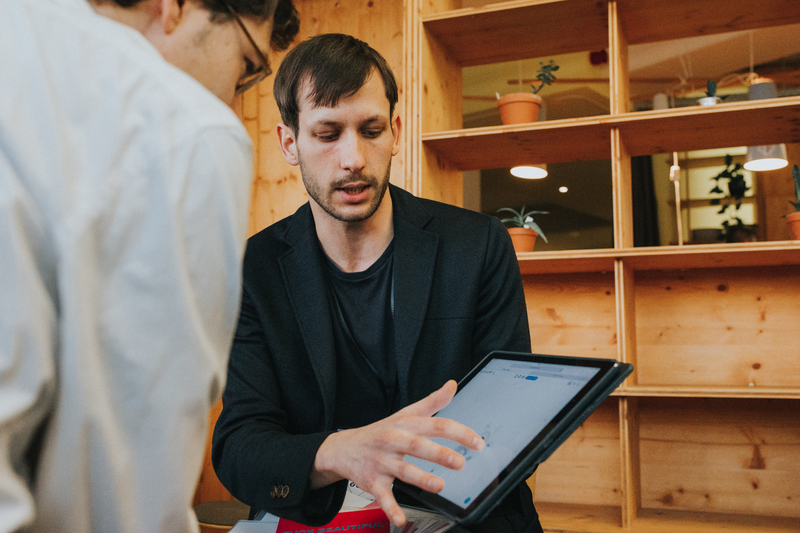 The discussion centered around what AI really means and how the buzzword "Artificial Intelligence" has been misused as it gains popularity. 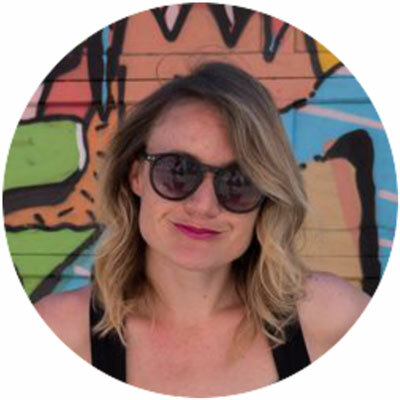 Pitch Flip turned the conventional pitching format on its head with investors taking the stage, convincing startups why they should work with them. 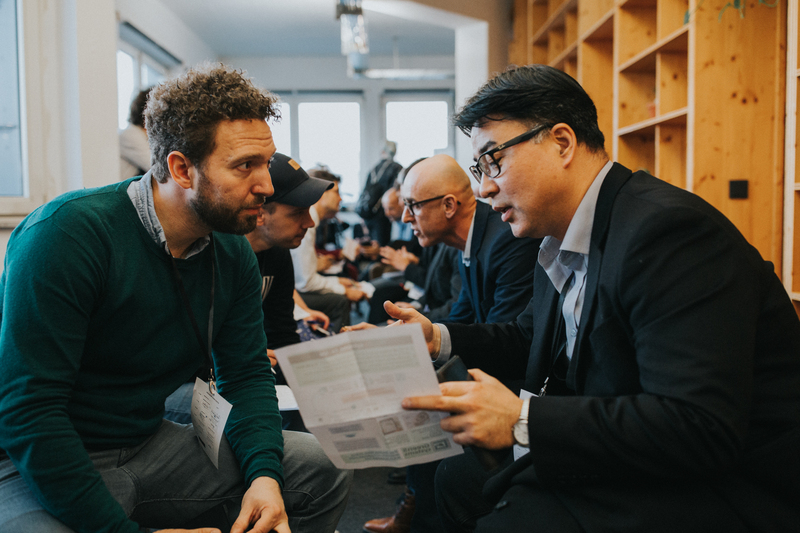 Investors from The Family, Cherry Ventures, Unternehmertum VC, and WestTech Ventures shared how much they've invested, what they're looking for, and success stories. 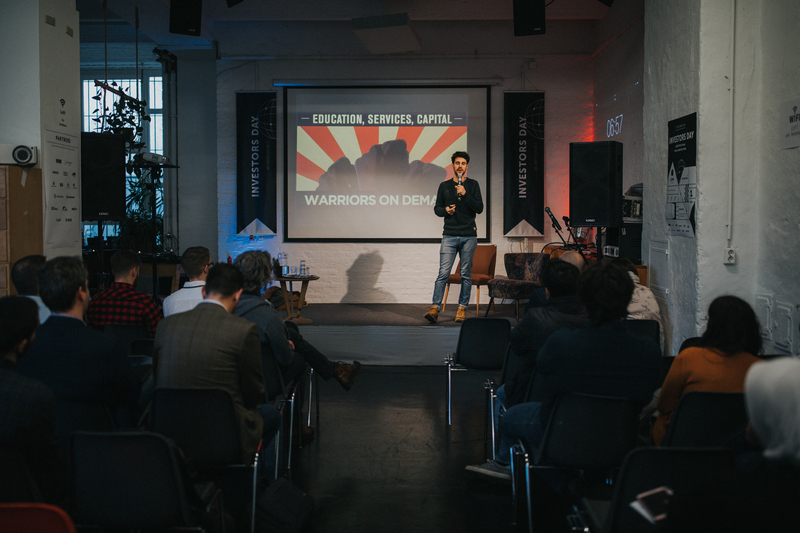 Hugo Amsellam captivated the audience with a stylized presentation about The Family — not an incubator, not a VC, not an accelerator — but a family for entrepreneurs in Europe. 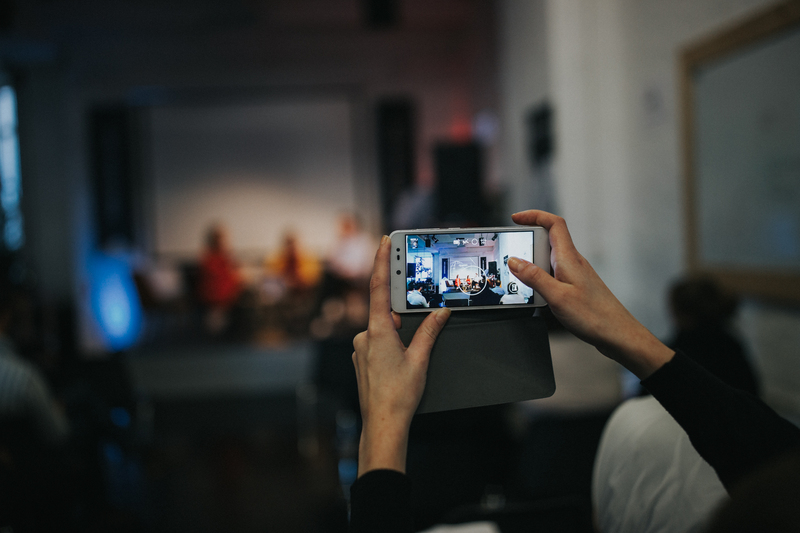 Perhaps the most talked about event of the day was our Blockchain Panel. 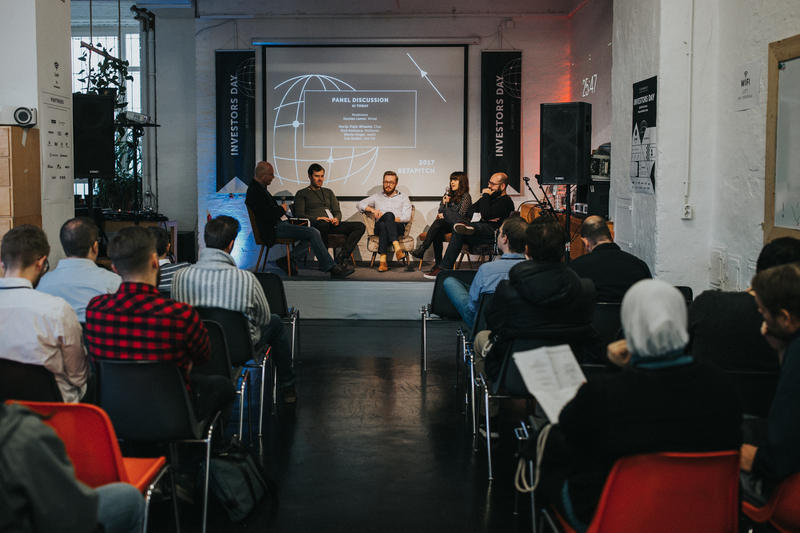 Featuring experts from Gnosis & Bundesblock, Foam, and DLT Labs, panelist explained the differences between Bitcoin and Blockchain, clarified Bitcoin mining, dug into how the Blockchain system works, and hinted about the future of Blockchain Technology as it relates to energy consumption. 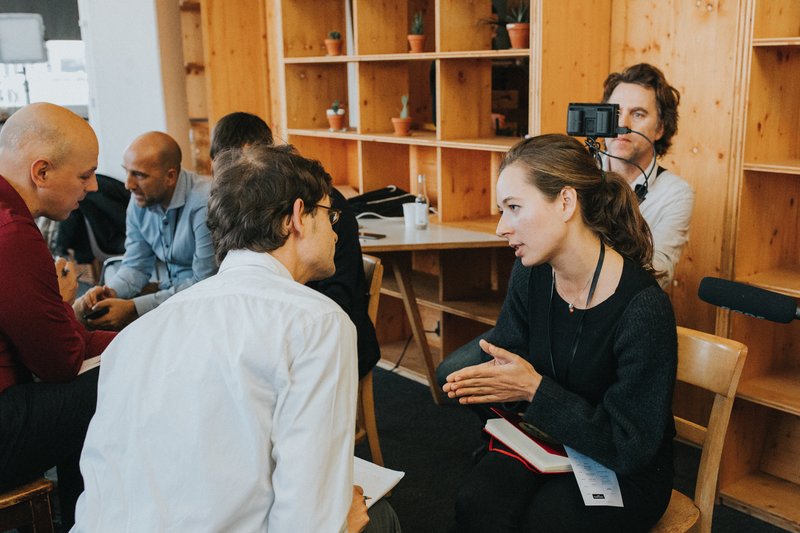 At our Meet-A-Media event, select startups had the chance to network and get feedback from journalists in a personalized setting. 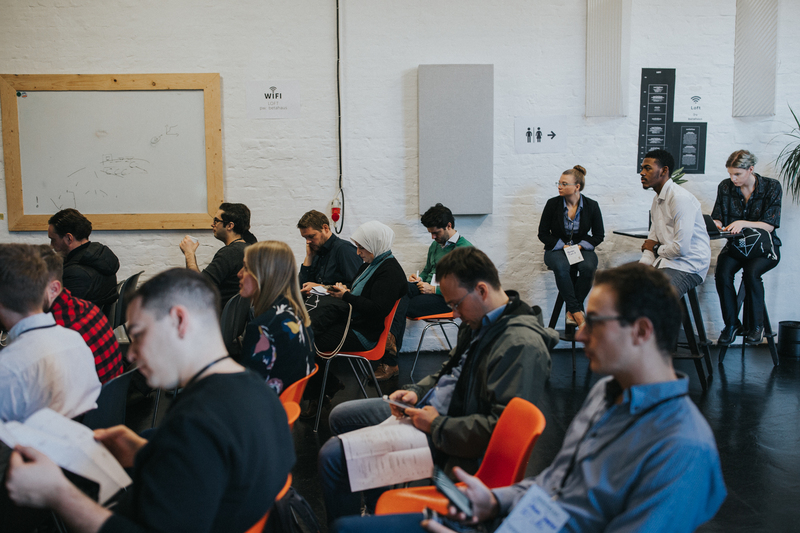 Lenny Leiter, Co-Founder of Deskish, said the highlight of this session was "getting a ton of tailored and actionable feedback to my pitch and some (top secret) insider tips from smart people that are generally hard to get a hold of." 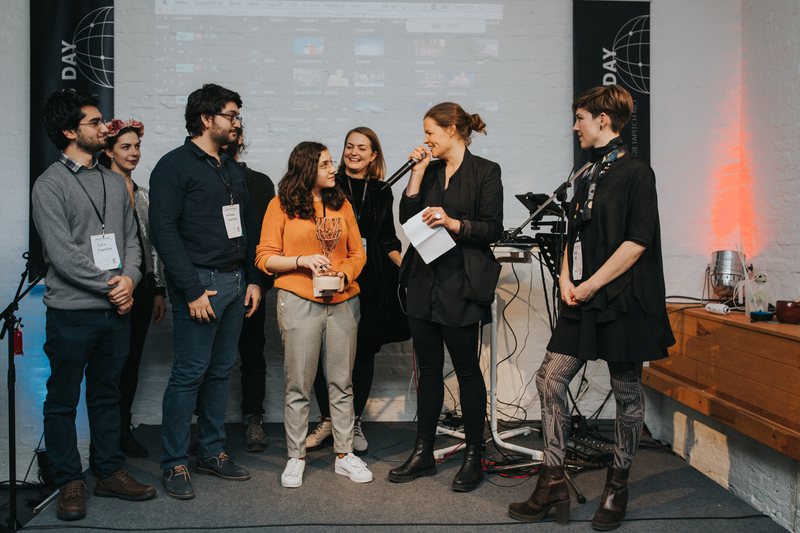 Competition was fierce at local BETAPITCH events in Tirana, Vienna, Sofia, Hamburg, Jönköping, Mostar, Cairo, Istanbul, and Lisbon. 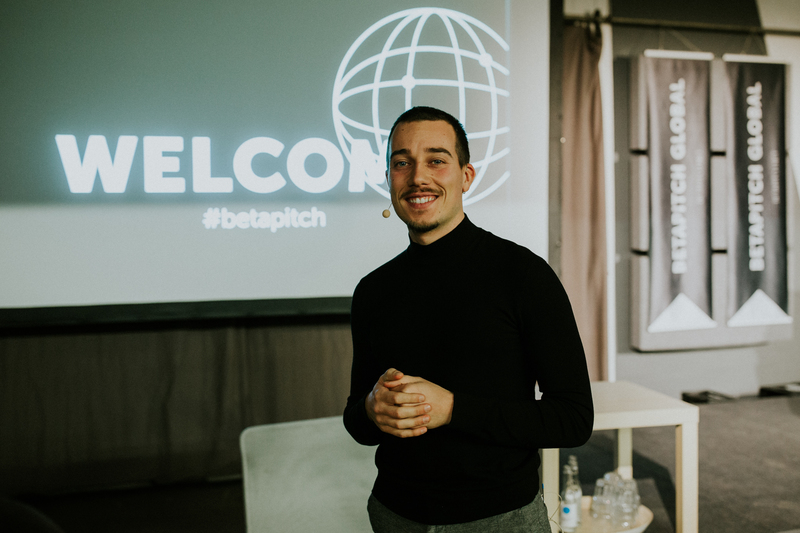 At BETAPITCH Global, the nine finalists competed for the grand prize: 5.000 €, a trip to Silicon Valley, and 6 months of coworking membership at betahaus. 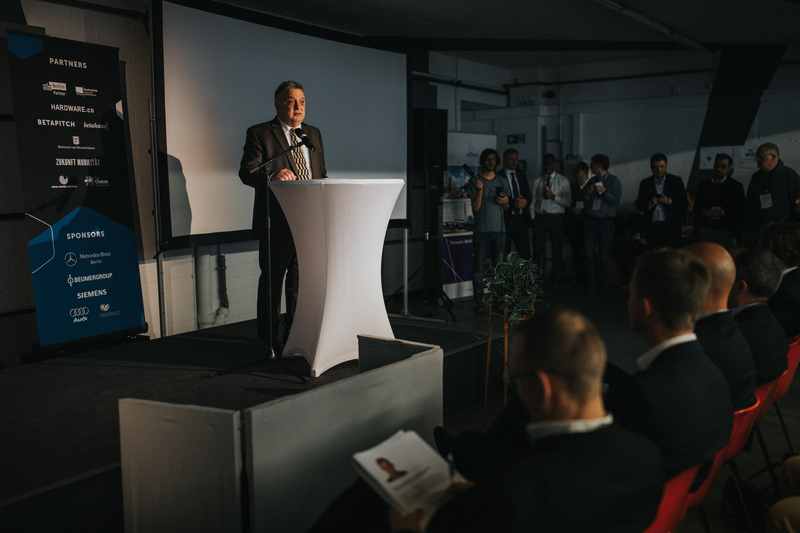 Each of the teams had 5 minutes to pitch their business, and 3 minutes to answer questions from the expert panel of judges. 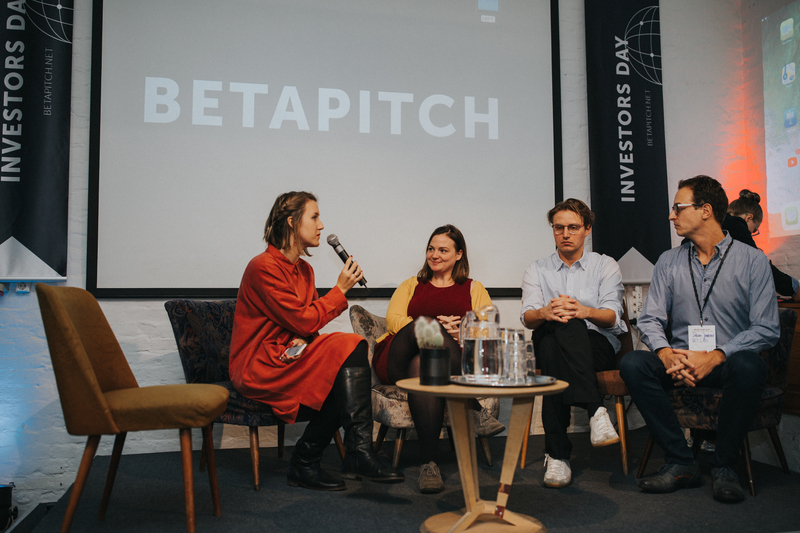 Investors have heard the lofty goal of "going global" hundreds of times before, but when Compocket said it on stage at BETAPITCH Global, it came from the heart. The Istanbul-based team created a collection of pocket sized smart devices that allow users to bring lab equipment (oscilloscope, signal generator, logic analyzer, ammeter) home with them for a more efficient, computer based, and mobile compatible measurement experience. At the final event of the night, the judges awarded Compocket the BETAPITCH Global title along with 5.000€, a flight to Shenzhen, and a 3-D Printed Trophy. 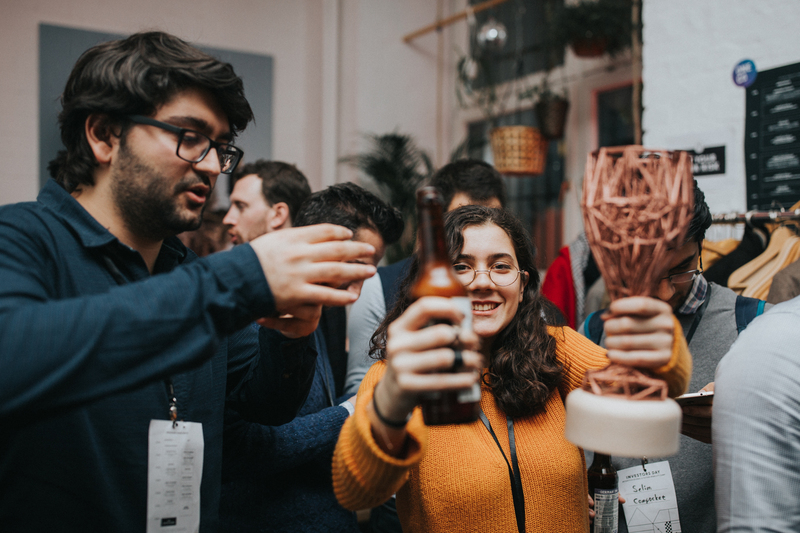 Some other honorable mentions from the finals were VRET (who won flights to Silicon Valley sponsored by Google for Entrepreneurs), Printivo (with 6 months of free coworking membership), and Placeme & TestMyBot (with a 24 pack of BRLO Beer). After a long day on your best behavior, there's nothing like a good party to help you wind down. 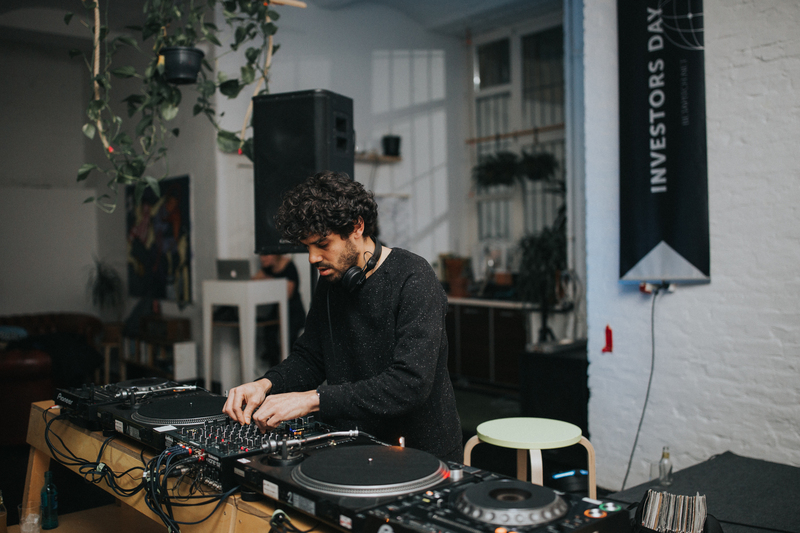 Arranged by mōshen, the Investors Day After Party brought everyone from panelists, to startups, to members, to investors together for some final fun. 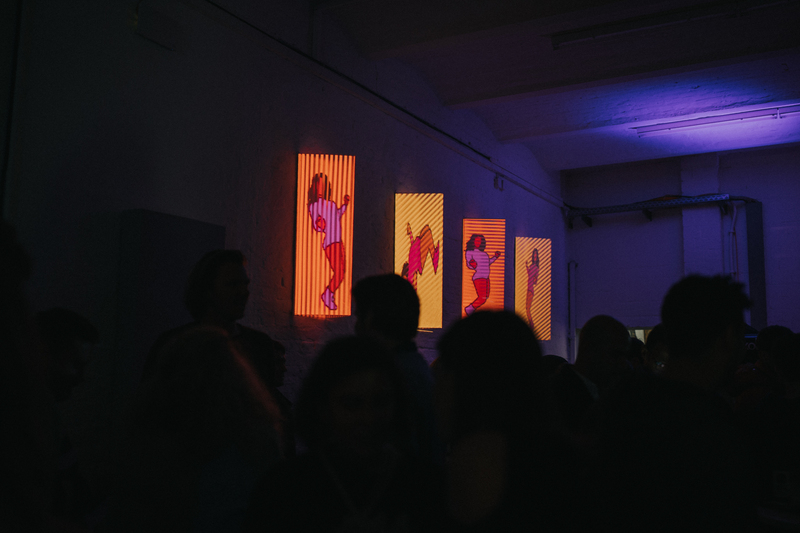 The party carried on until 3am with the help of cocktails from Ketel One, Tanqueray, Pompero, plenty of BRLO craft beer in the fridge, and DJ sets by Federico Farina and Michal Vagner. 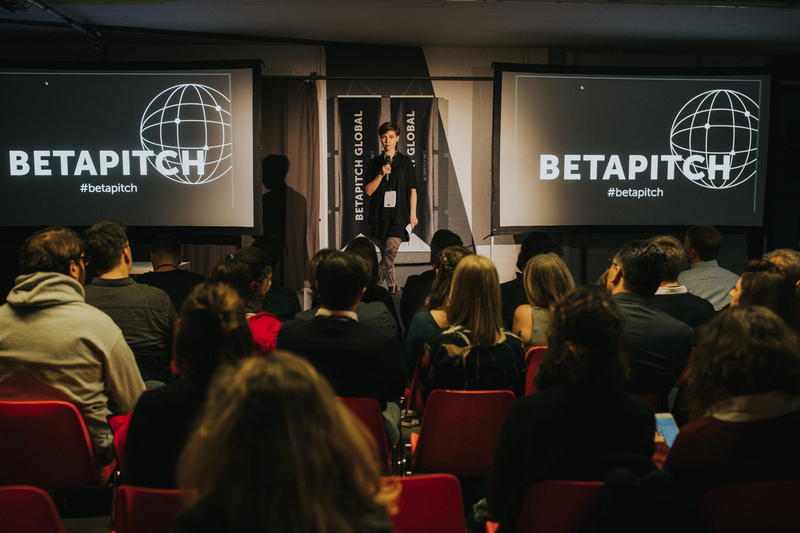 That's a wrap on Investors Day & BETAPITCH Global 2017. Thanks to everyone who joined us. 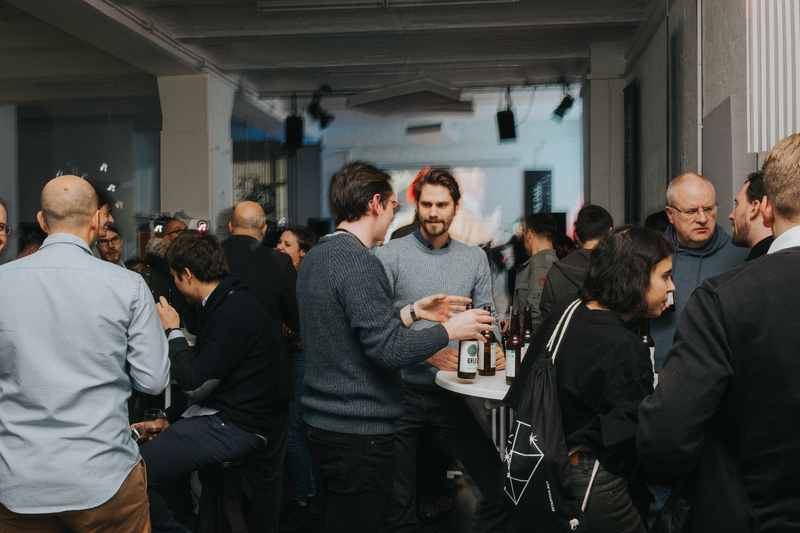 Be sure to check out our other events at betahaus and we can't wait to see you at Investors Day & BETAPITCH Global 2018.